Our superior and efficient system allows you to choose minimal wait times and superior medical care by emergency certified physicians and nurses. 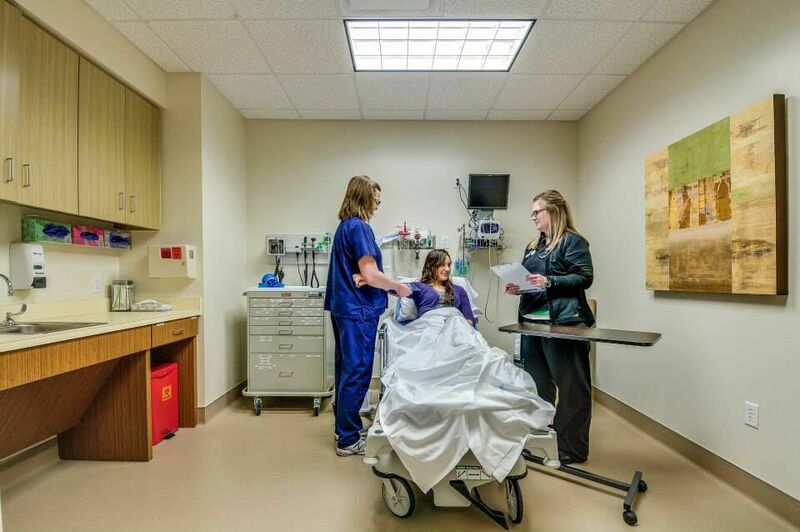 You no longer have to deal with the less than sterile crowded waiting rooms of a traditional ER while you suffer with symptoms such as vomiting, abdominal pain, fever or other alarming conditions. Highland Park Emergency Room set out to bring a new experience to emergency medical care in Dallas, TX. 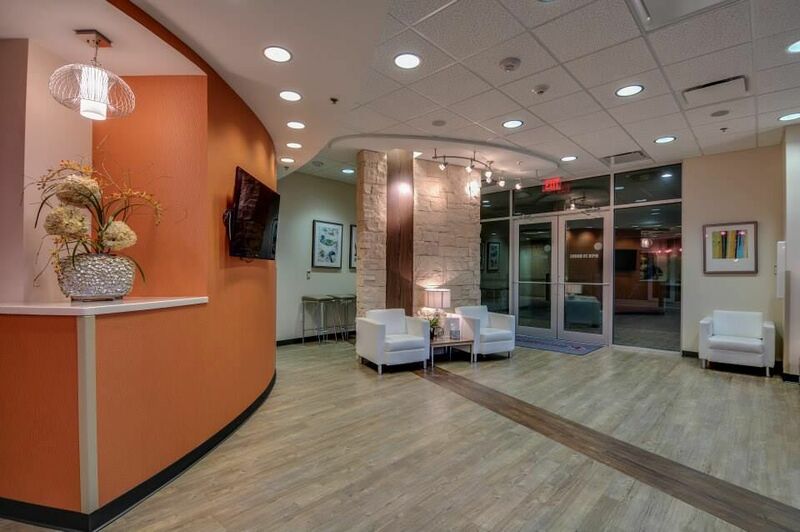 We focus on patient care, efficiency and exceptional medical care and are raising the bar in emergency medical care by providing an exceptional private emergency room experience to all. Well-stocked on-site pharmacy with IV medications such as antibiotics, cardiac antiarrhythmics, and blood thinners. Highland Park Emergency Room was the first freestanding emergency room in Dallas, TX, followed by Preston Hollow Emergency Room a couple of years later. Lakewood Emergency Room opened in 2016. We represent a new model of community-based care; an emergency room that integrates quality emergency health services and exceptional patient experience. Our efficient and patient care based model is pioneering the future of emergency room medical care as we know it. We provide the best in 24 hour emergency care so you can get treated and go back to your life. 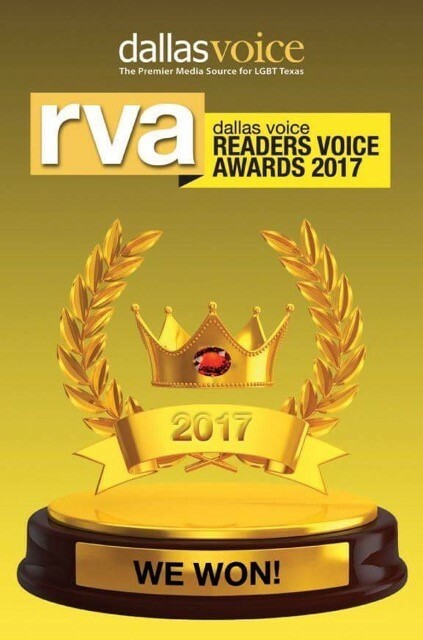 We’re also the winner of the Dallas Voices’ Readers Voice Award 2017. We would like to thank you all for this award. And we hope you’ll continue to visit Highland Park, Preston Hollow or Lakewood Emergency Rooms if and when the need for urgent medical care arises. It’s been our pleasure serving you.